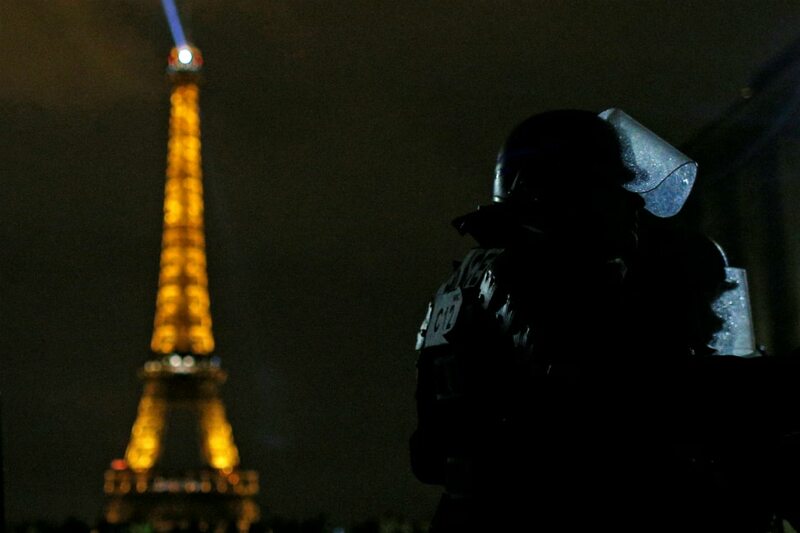 PARIS - France will close the Eiffel Tower and other tourism landmarks in Paris and draft in thousands more security forces on Saturday to stave off another wave of violent protests in the country over living costs. Yet, 5 days after the worst rioting central Paris has seen since 1968, all signs are that the government has failed to quell the revolt. As well as increased police numbers, 12 armored vehicles belonging to the gendarmerie would be used, the first time in a French city since 2005 when riots broke out in the capital's suburbs. There is concern about far-right, anarchist, and anti-capitalist groups like the Black Bloc, which have piggybacked off the 'yellow vest' movement. Other towns across the country, including Bordeaux, ordered preemptive measures over concerns that protesters may opt to rally regionally rather than face tightened security in Paris. On Facebook and across social media, protesters called for "Act IV." The protests, named after the fluorescent safety jackets French motorists have to keep in their cars, erupted in Nov. over the squeeze on household budgets caused by fuel taxes. Demonstrations swiftly grew into a broad, sometimes-violent rebellion against Macron, with no formal leader. Their demands are diverse and include lower taxes, higher salaries, cheaper energy costs, better retirement provisions, and even Macron's resignation.